At Leicester, if you’re doing physics, each year you will do Speciality Electives (formerly called option modules), these are non-core modules that cover material in specific parts of physics that you might be more interested in. Each year you will pick 4 (2 per semester), 2 of which have to match the flavour of your course. In first and second year there are no exams in these modules; they are purely course work modules. However, in third year these modules have exams (two in January and two in summer) as well as coursework. 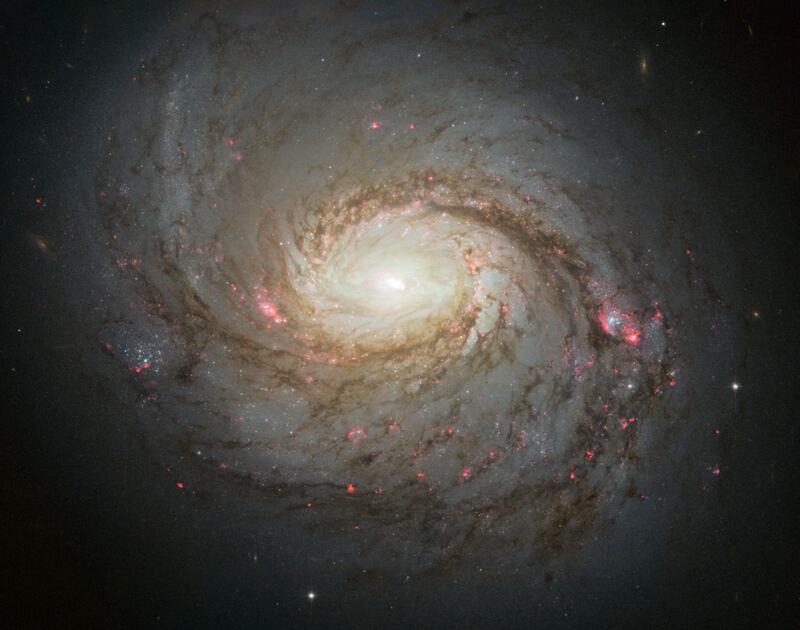 In a previous blog I talked about the first special elective I took this year, Life in the Universe, and this blog I will be talking about the second special elective I have taken: Active Galaxies. NGC 1068 (Messier 77), one of the first Seyfert galaxies classified (You will learn about the classification of galaxies in this module). It is thought that most (if not all) galaxies have a super massive black hole at their centres (and no, super massive black hole is not just a phrase I made up it is a genuine scientific classification of black holes). Some galaxies are extremely luminous from this central region: active galaxies. In this module I learned the theories that try and explain what causes the central region to be so dominant in its luminosity, as well as a myriad of other things such as the Eddington limit, superluminal speed and what fuels a super massive black hole.